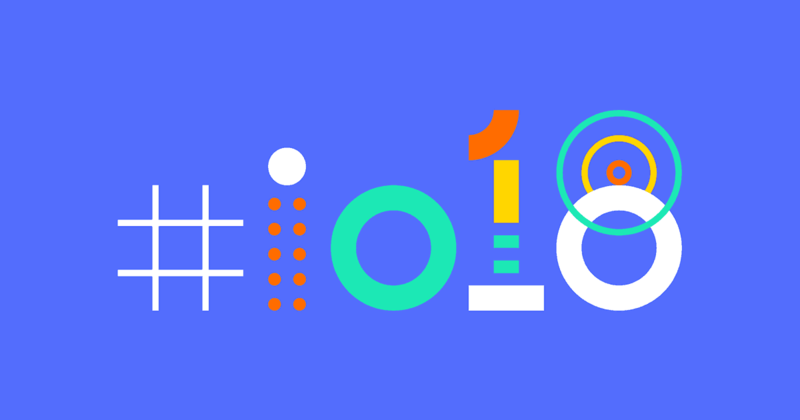 Google I/O 2018 is right around the corner. You may not be all that excited for it if you only ever use Apple devices, but you should be. 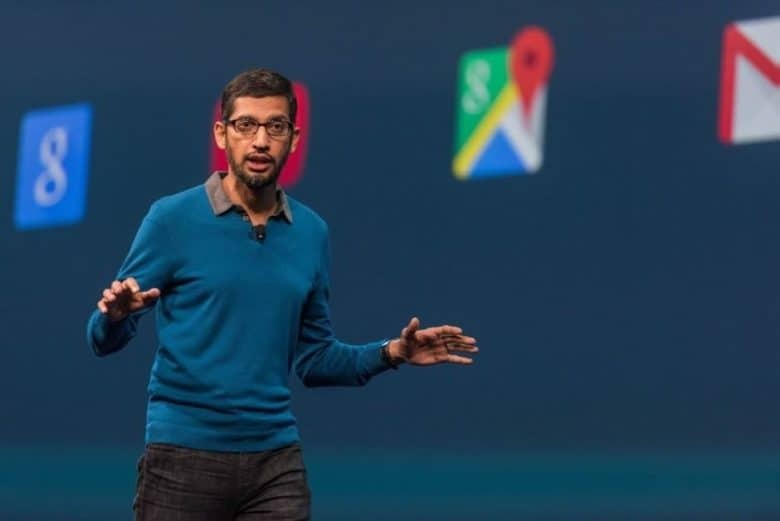 Google’s plans for the future of its platforms could well shape the future of all smartphones, wearables, and more. 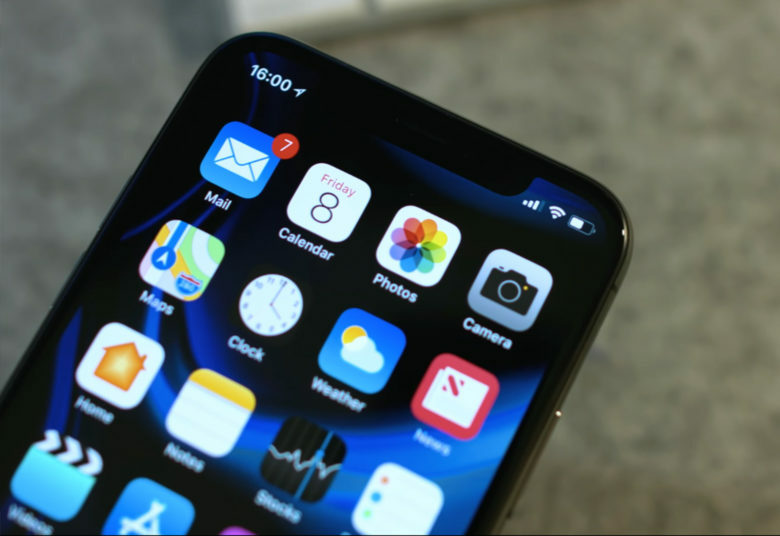 They will also tell us how Google intends to keep up with and fight Apple’s latest devices, including iPhone X, which is quite literally changing the face of Android-powered devices. 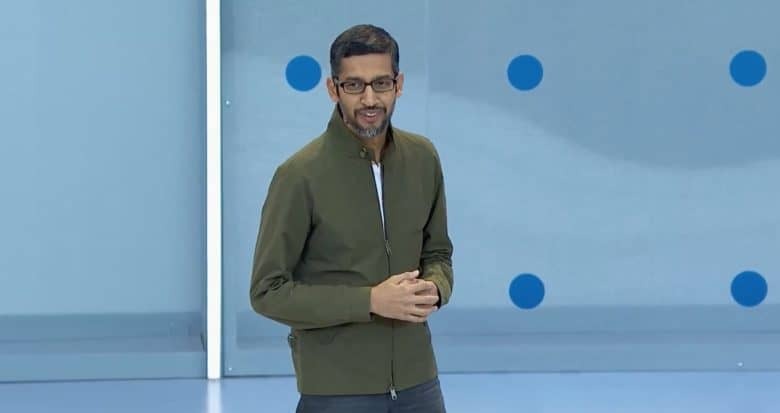 Here are five big things we’re expecting from this year’s Google I/O keynote, which kicks off on Tuesday, May 8.